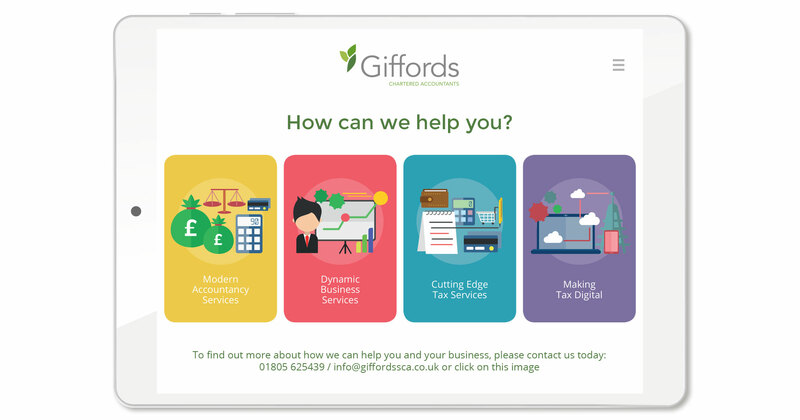 Giffords offer a dynamic and modern approach to accountancy and cutting edge tax services yet have old fashioned values, putting clients first. 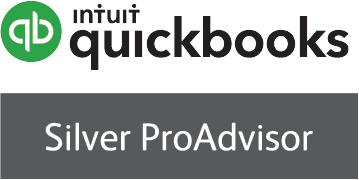 We offer the full range of accounts, business and taxation services. 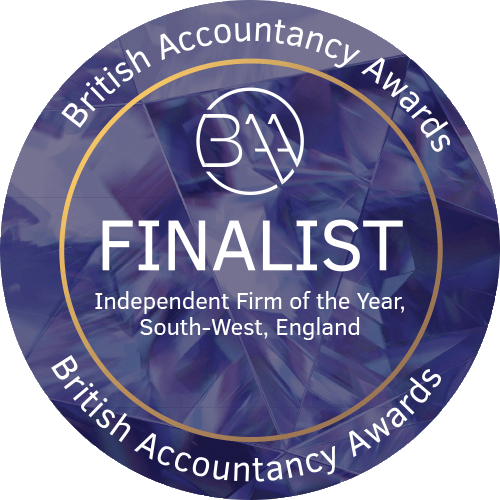 Our team provide friendly, efficient and specialist advice and services tailored to meet client needs. 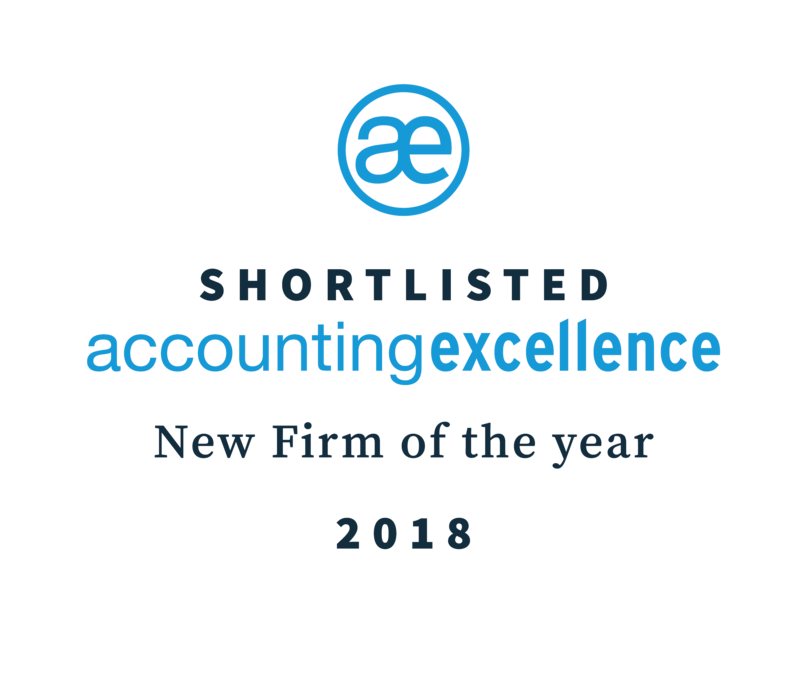 For us, its not just about the numbers, we are here to help our clients and their businesses achieve their goals. "The tireless support, technical knowledge and exceptional service provided by Giffords has proven to be priceless to me. 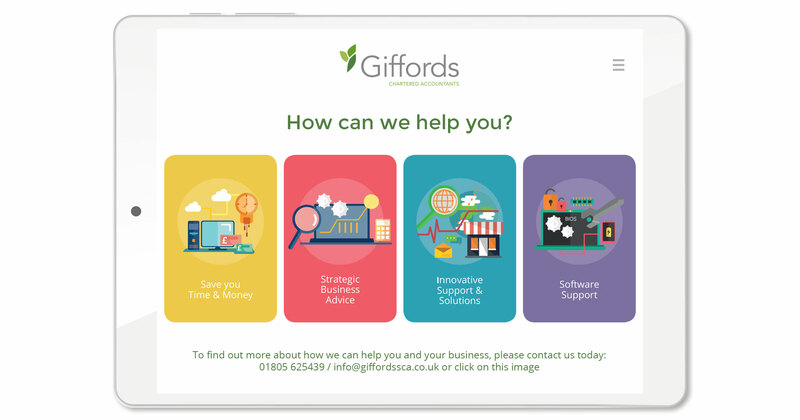 I would strongly recommend Giffords, they go above and beyond". 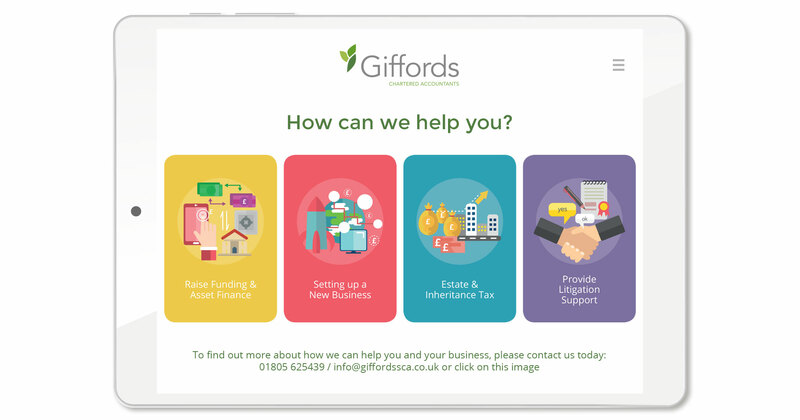 "5* Very happy with the service at Giffords Chartered Accountants and Tax Advisors! I would recommend Giffords highly! Thank you for all you do for our businesses"
"Giffords clearly care about my business individually. 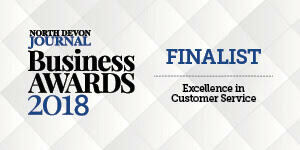 All members of staff are friendly and helpful and offer clearly worded advice and explanations." 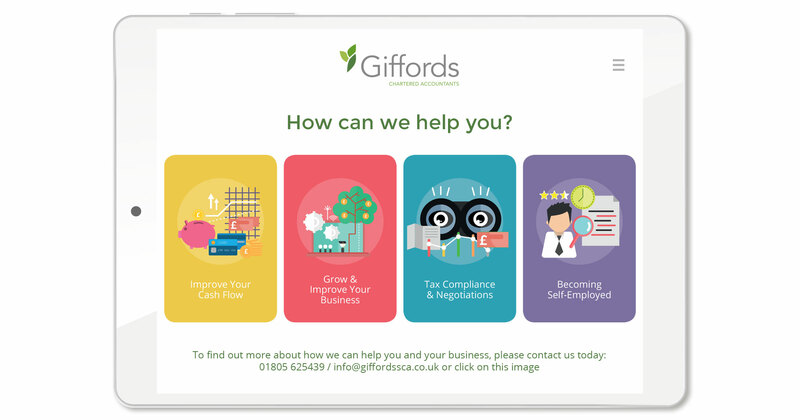 Giffords is a trading name of Giffords LLP which is a Limited Liability Partnership. Registered No: OC421951 in England and Wales. A list of the members is available for inspection at the registered office: The Old Chapel, Ancora, Monkleigh, Bideford, EX39 5JS.